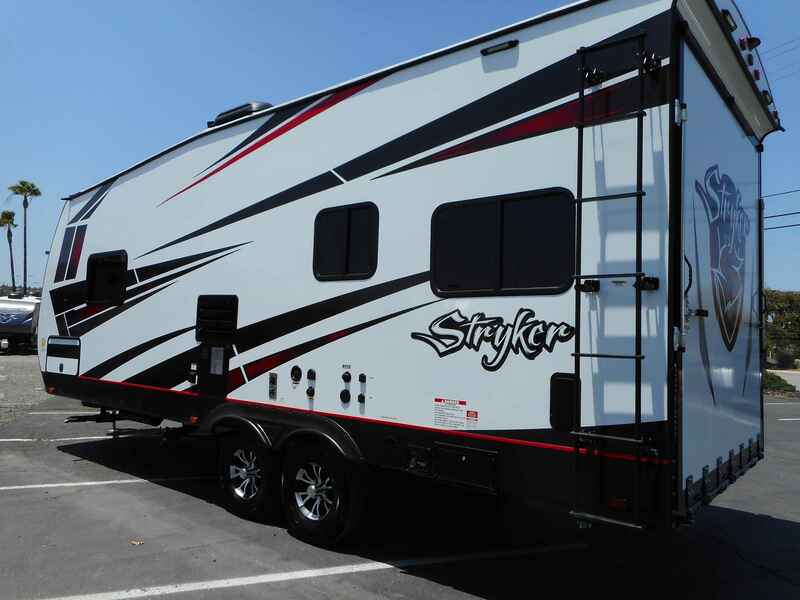 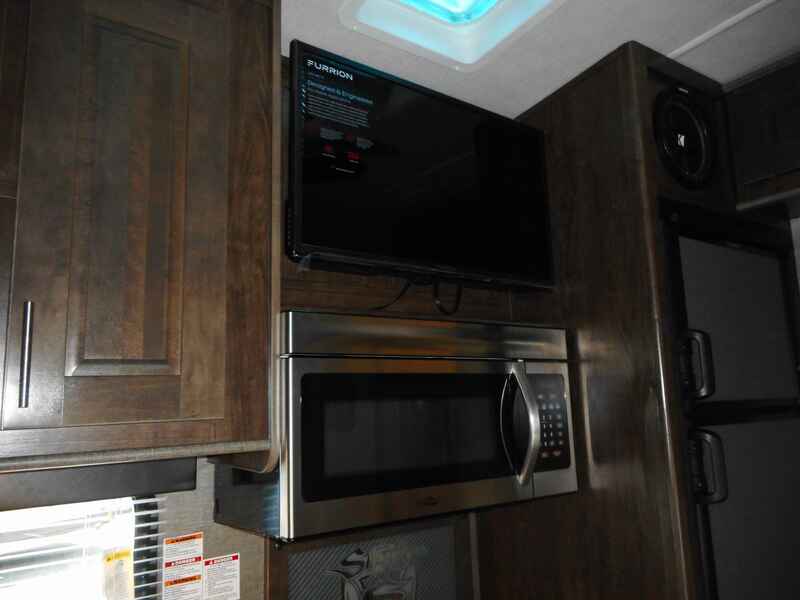 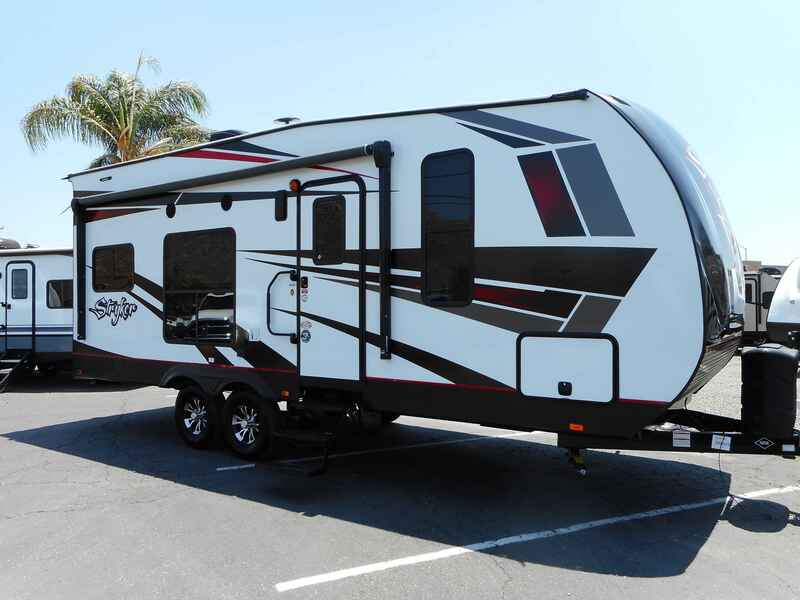 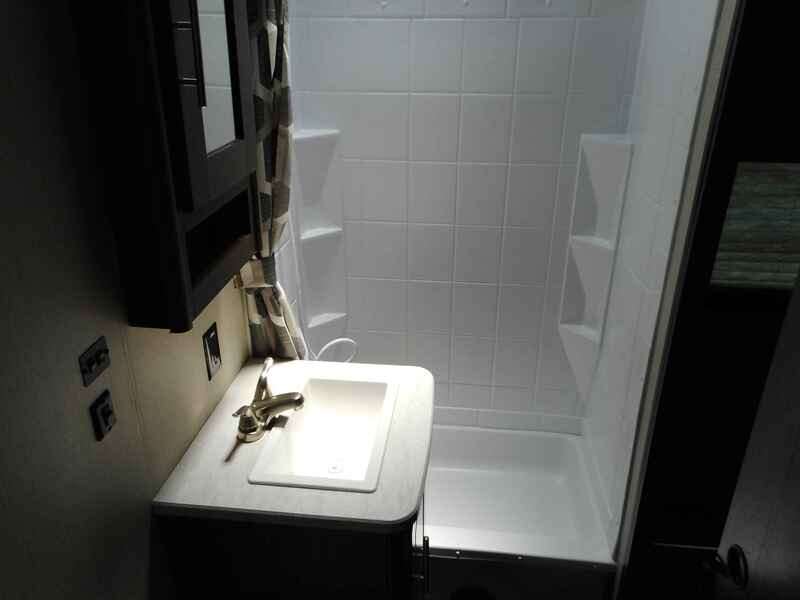 2019 New Heartland STRYKER 2313 Toy Hauler in California CA. 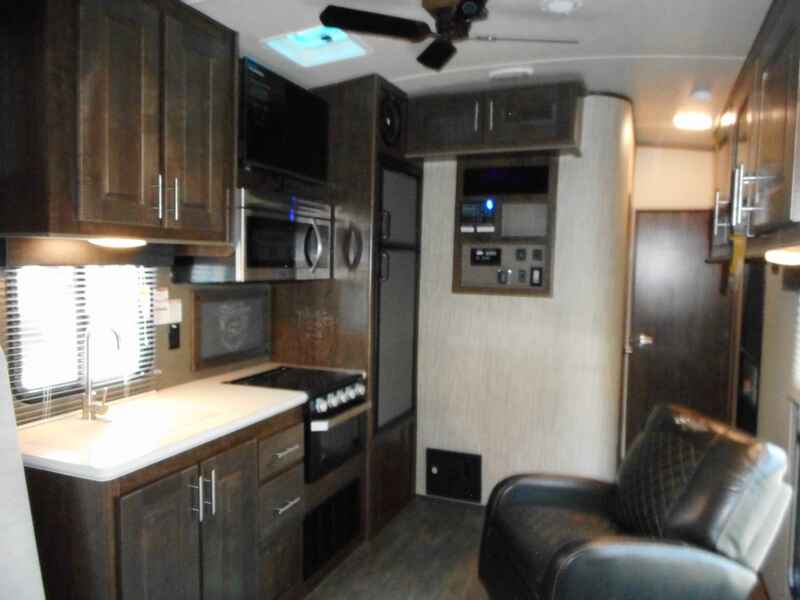 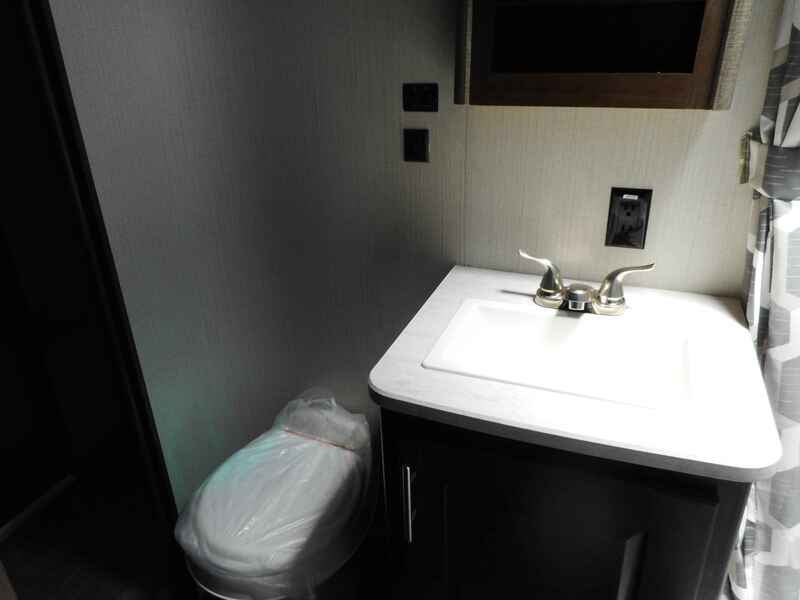 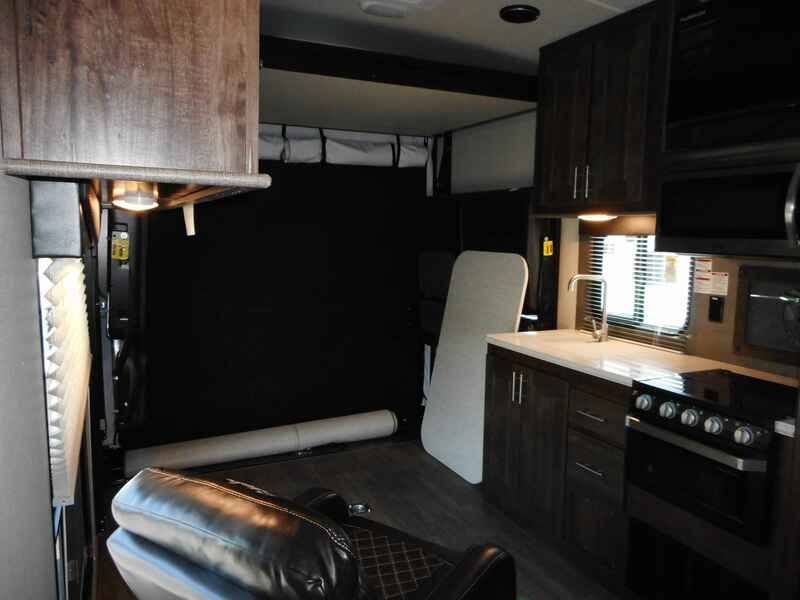 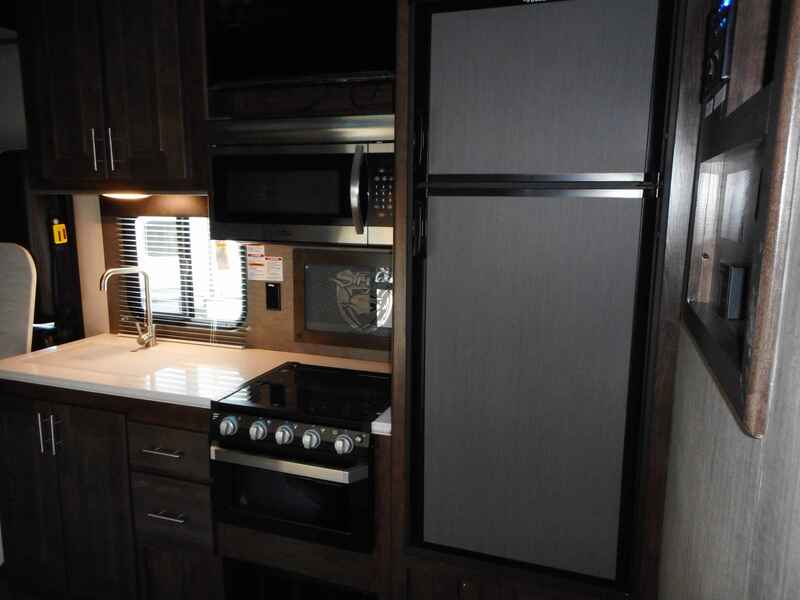 2019 Heartland STRYKER 2313, Not all toyhaulers are built the same. 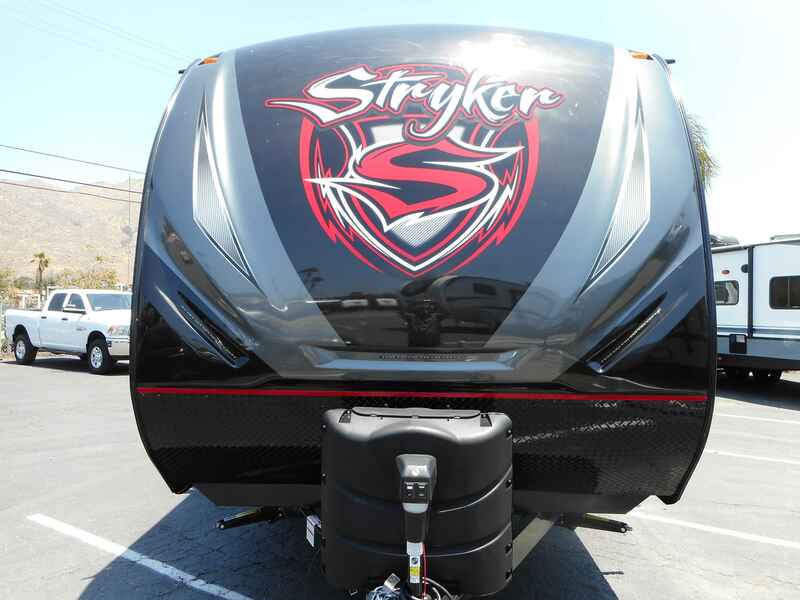 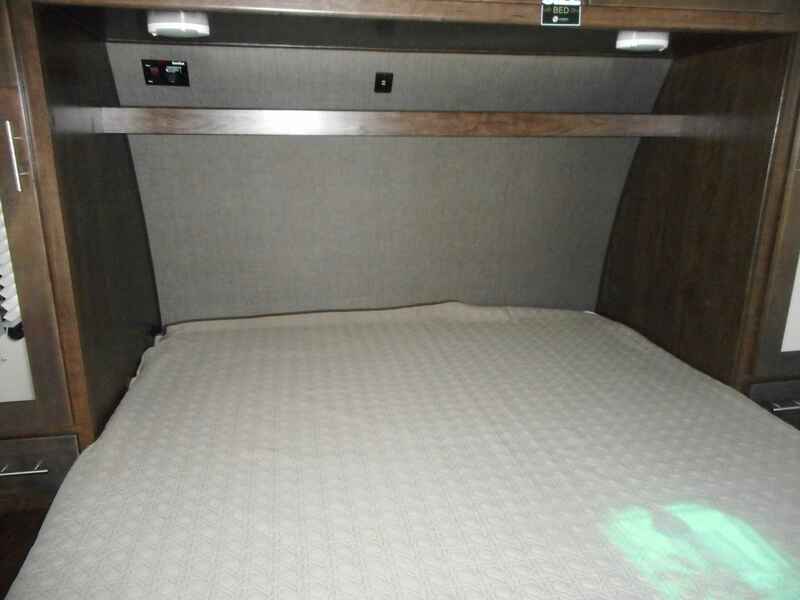 CHECK OUT THE QUALITY and equipment on the Stryker...5 sided aluminum framing (not just the sidewalls), Front KING SIZE Bed, power awning, 16" aluminum wheels, big 10 gallon gas and electric water heater, power front hitch, black tank flush, motorhome quality "slam latch" exterior doors, molded and painted fiberglass front cap, LED lighting, reverse lights, exterior under glow lighting, LED interior TV with exterior TV mount, "Kicker" sound system, CD/DVD, big 15,000 A/C, Onan generator, 102" wide body construction, retractable roof ladder, solid surface counter tops, 5000 lb flush mounted tie-downs, off road shock absorbers, 16" wheels, equa-flex suspension, spray port, carpet kit, window pull shades, rear screen wall, "KING" size bed, dual rear electric bed dinette combo, ceiling fan, 8 cubic foot refrigerator and more. 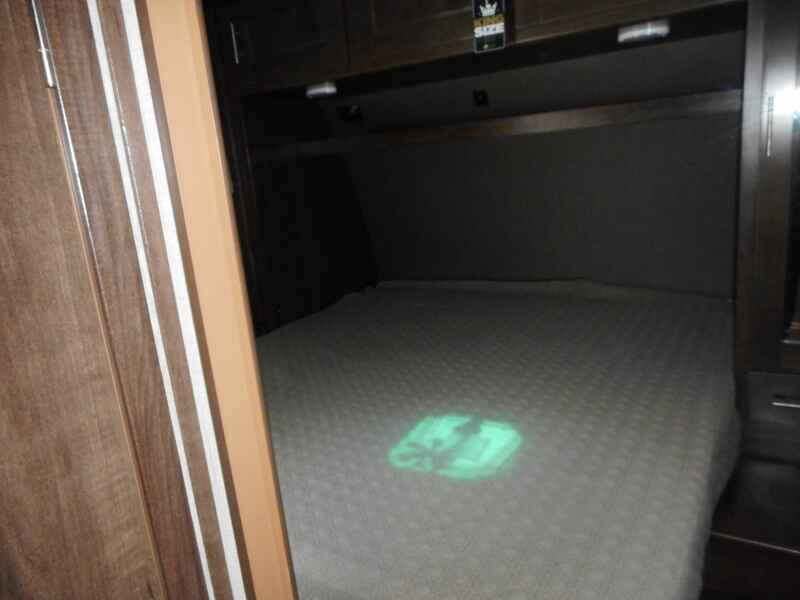 NO gimmicks and NO hidden mystery fees here. 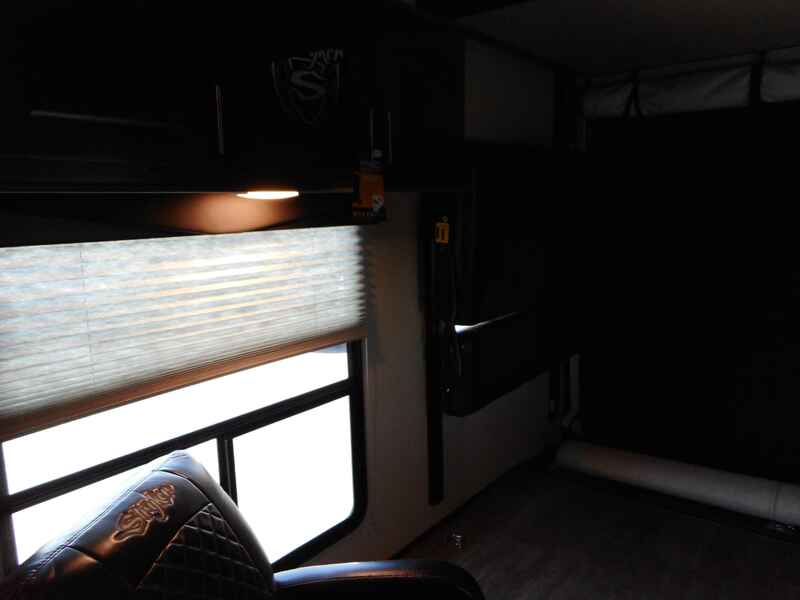 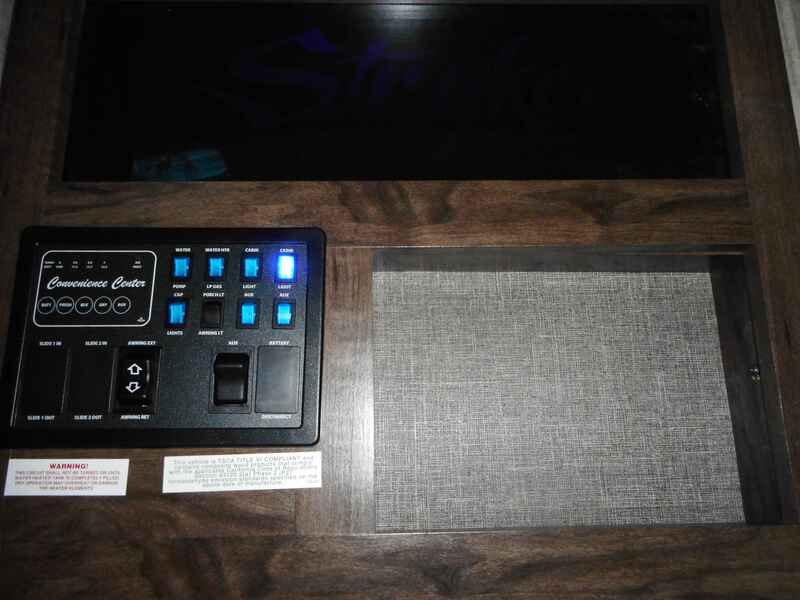 PDI included.